Welcome to all dirt bikes and specially the xr 250 , our goal here is to get to know each other , and to make some dessert trips with some tips to know how to ride a dirt bike and learn from each other. Hello! Im looking for a used yamaha/ honda motocross bike! I have been looking and cant find any used bikes for sale in egypt..
would anyone go to wadi degla protectorate next firday for a ride ? who wants to go off road in 6 october???? Good evening to all of you. in the Red Sea there is a great Sahara for riding. come to Marsa Alam and enjoyed the fun there. hello everybody, how about a small trip to sakara to get to know each other ?? any xr 250 tornado for sale ? 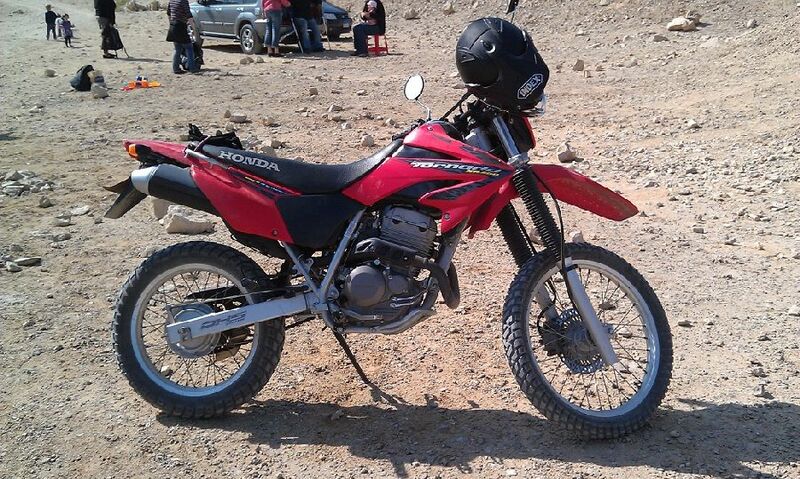 Hello guys, I have tornado xr250, I am from Alex. I like ur goal.